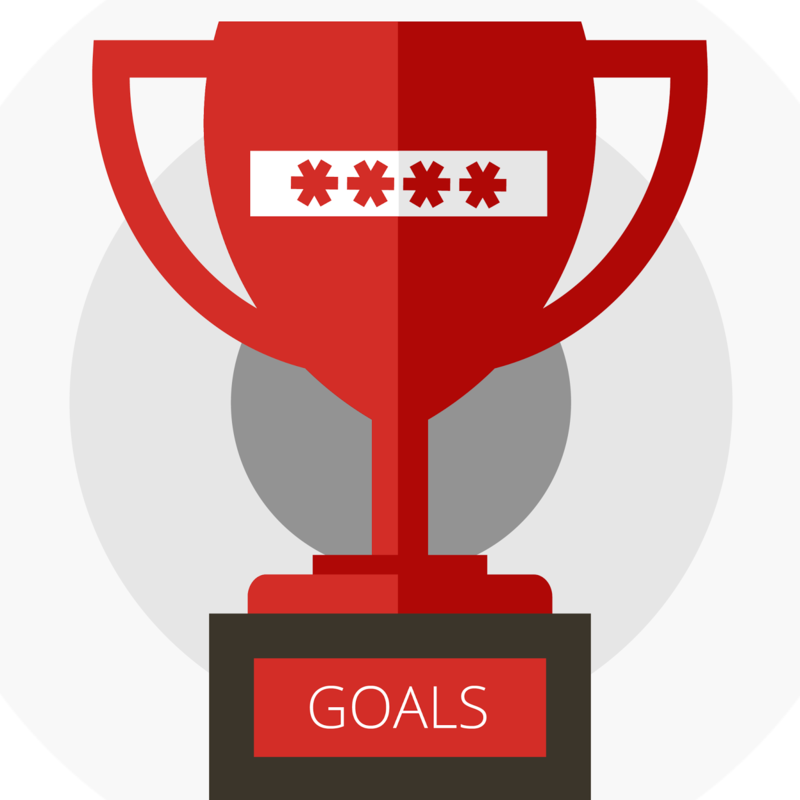 We’re all about productivity and efficiency here at LastPass, so we were intrigued when we heard about someone who had used their password to help them achieve their goals. In his recent post on Medium, Mauricio Estrella shares his insight that passwords can serve as powerful daily reminders of our goals, and motivate us to actually follow through with them. After a divorce, Estrella took his boss’s advice and changed his password to a motivational phrase. Since he would have to type his password every day, he decided to use it as a reminder of the changes he wanted to make. He first wanted to forgive his ex-wife so that he could move on, so he changed his password to “Forgive@her”. The daily reminders from his passwords not only helped him forgive his ex-wife, but also helped him achieve other goals he set for himself over the following months, including quitting smoking and saving for an international vacation, as you can read in his full story over on Medium (warning: strong language). It seems then that there’s some truth to using passwords to reinforce your goals, and what better way to get yourself started on changing your life than using something you have to type every day anyway? So we’re giving it a go with our LastPass master password, with a long passphrase (using multiple character types, of course) that serves as a daily reminder of something we’d like to achieve, too. Have you used a password to motivate yourself? Do you think you’ll give it a go? Let us know in the comments below.